Happy New Year once again, dear blog reader, this time it’s a Lunar New Year celebration! It’s been a busy beginning of the year 2019 for us at Freightera. January keeps defying our expectations of being a slow month. Nope, not so. We have signed up a good number of new customers and got a record number of 5-star reviews in a month on Google and Trustpilot. It tells us that we are in touch with our customers needs for budget-friendly freight rates and high-quality service. Just a few amazing examples here for you to see! On December 31, Frost & Sullivan, the top 25 global market research and analysis firm, published its comprehensive study of freight digitization opportunities and placed Freightera among ‘Key Automated On-Demand Brokerage Solutions in North America’ along with Uber Freight and Convoy. 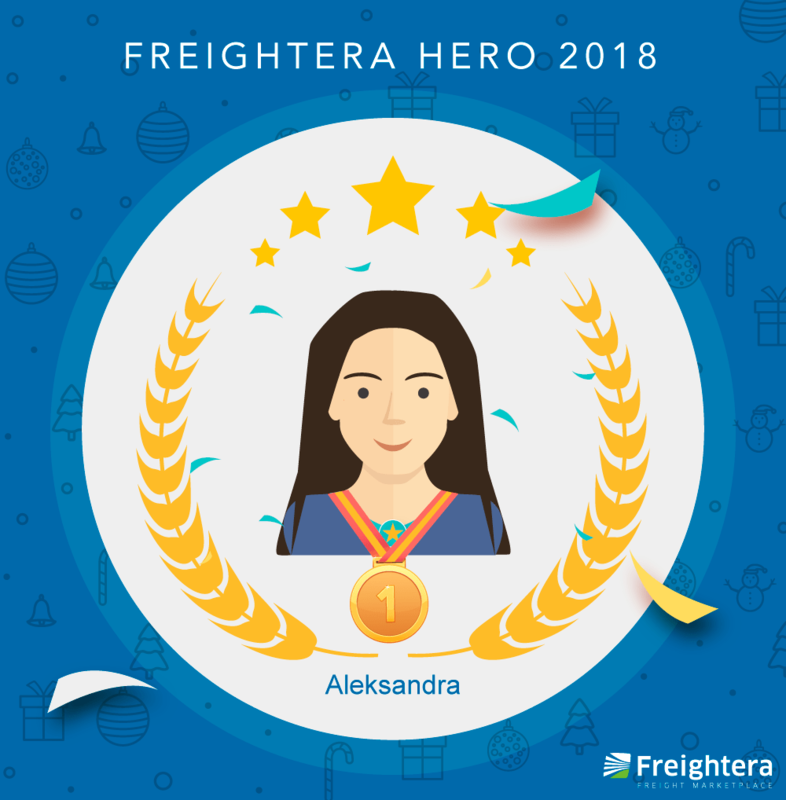 On January 7, Canadian Shipper published an article about Freightera’s ambition to become a unified global freight marketplace with the best inventory, rates, and service, similar to what Amazon became in global e-commerce. The story “Freightera Has a Plan to Become the Amazon of the Freight Industry” is written by Dan Goodwill, journalist and leading expert in Canada on the topic of freight transportation. On January 15th, we followed up the Frost & Sullivan study with a summary press release “Frost & Sullivan: Freightera Among Key Automated Freight Solutions in North America” that was picked up by many news publications. On January 24th, our finance partner Decathlon Capital published the news about their investment in Freightera. Several media outlets including “Transport Topics Online” picked up Decathlon news and followed up with their own stories covering it. This concludes our current update. 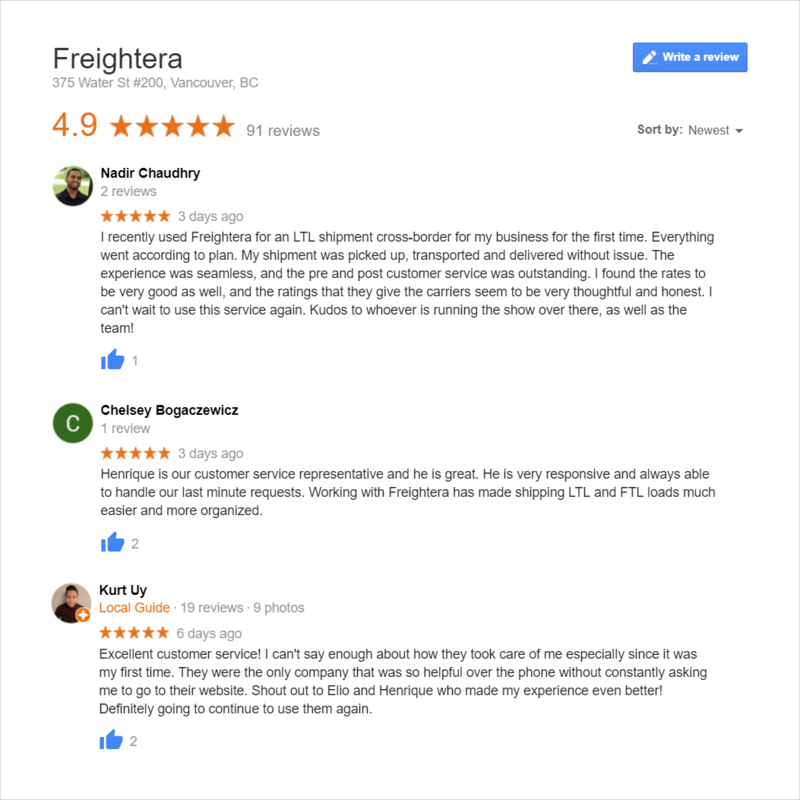 Thank you for your interest in Freightera! If you’re our supporter or fan, shipper or carrier, special thanks to you, it’s been an honor to serve you and be a part of your story!